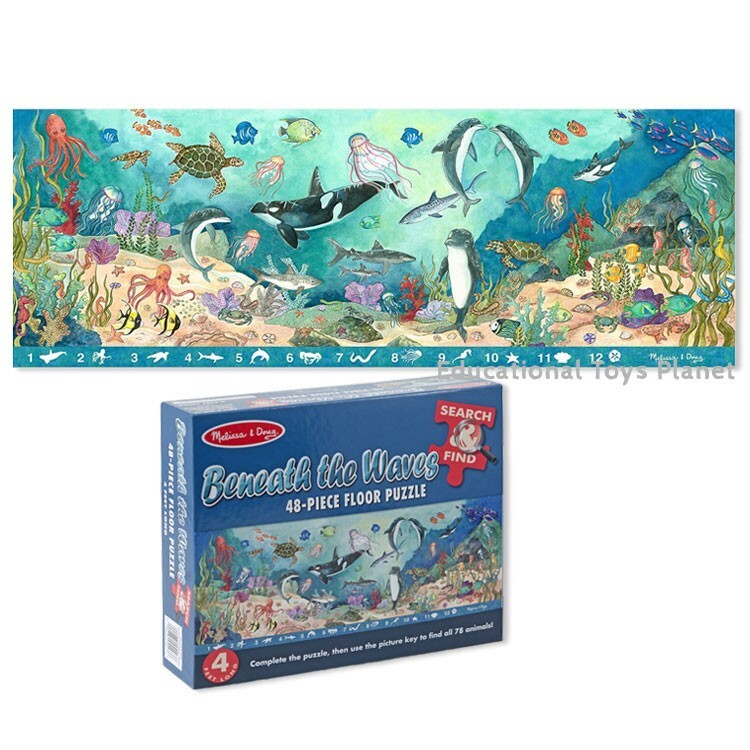 Put this Melissa & Doug's 48 pcs cardboard jigsaw floor puzzle together and find 78 sea animals on the beautifully illustrated ocean life picture. 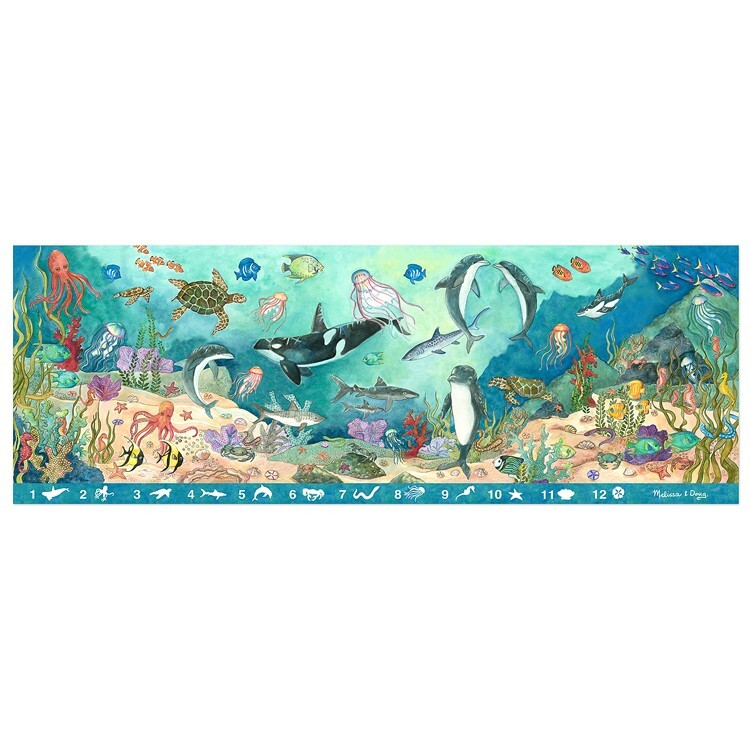 Dive in and discover the amazing life under the sea! Beneath the Waves Search & Find Floor Puzzle by Melissa & Doug brings the colorful sea animals to life. 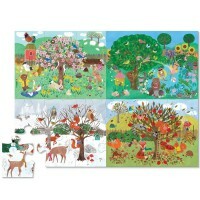 Put this 48 pieces sturdy cardboard jigsaw floor puzzle together and find 78 animals on the beautifully illustrated picture. 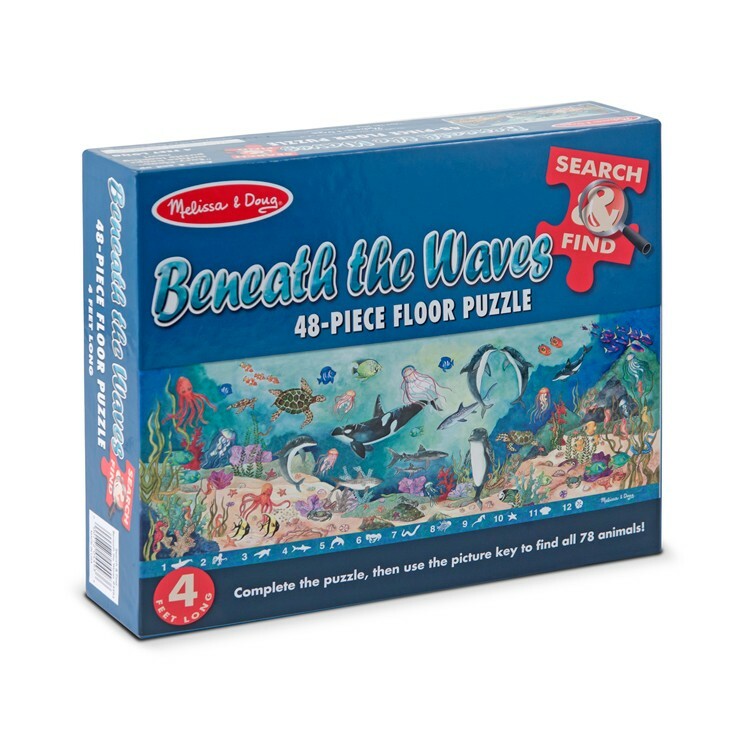 Your child will not only enjoy completing this sea floor puzzle, but also will practice his/her observation skills, attention and counting. 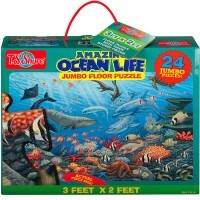 Trying to find all the shells, sea stars, crabs and dolphins is as much fun as assembling this 4 feet long sea life floor puzzle. 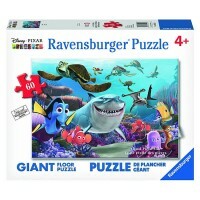 Beneath the Waves Search & Find Floor Puzzle from Educational Toys Planet guarantees fun time and new ocean discoveries for children of all ages. 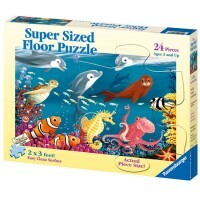 Dimensions of package 12" x 14" x 16"
Write your own review of Beneath the Waves Search & Find Floor Puzzle. 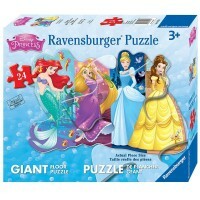 Rating: 5 Multifaceted fun by Jessica G The learning and fun that can be had with this puzzle is without compare. 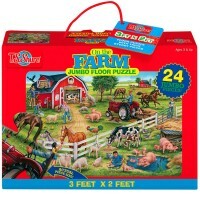 Children will master problem solving, motor skills, spatial reasoning and other important cognitive skills while putting together puzzles. 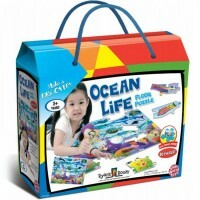 If your child is interested in sea life or the ocean then they will enjoy this toy because they can search and find for a wide variety of creatures. 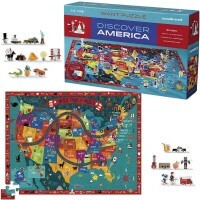 It is a game and a puzzle all in one! 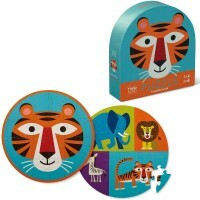 What more can any future marine biologist ever ask for?